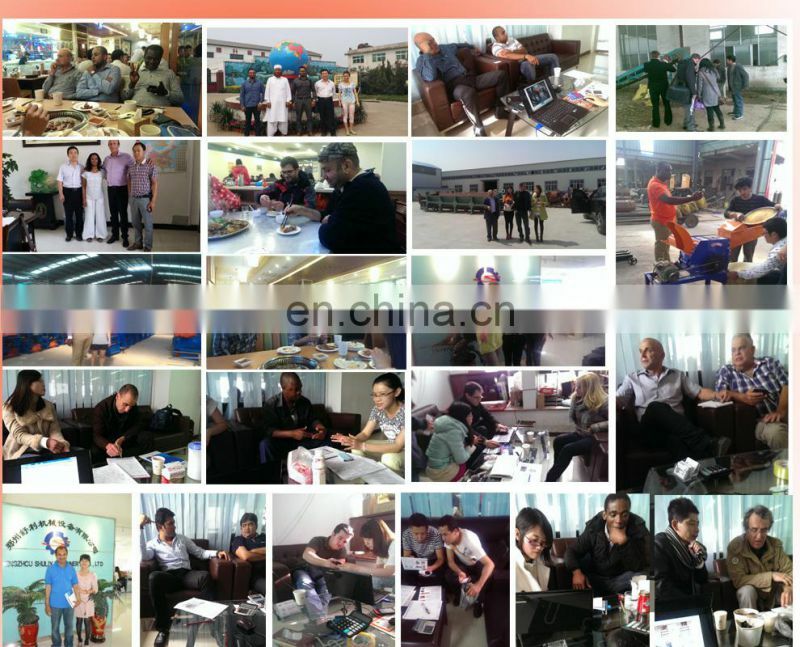 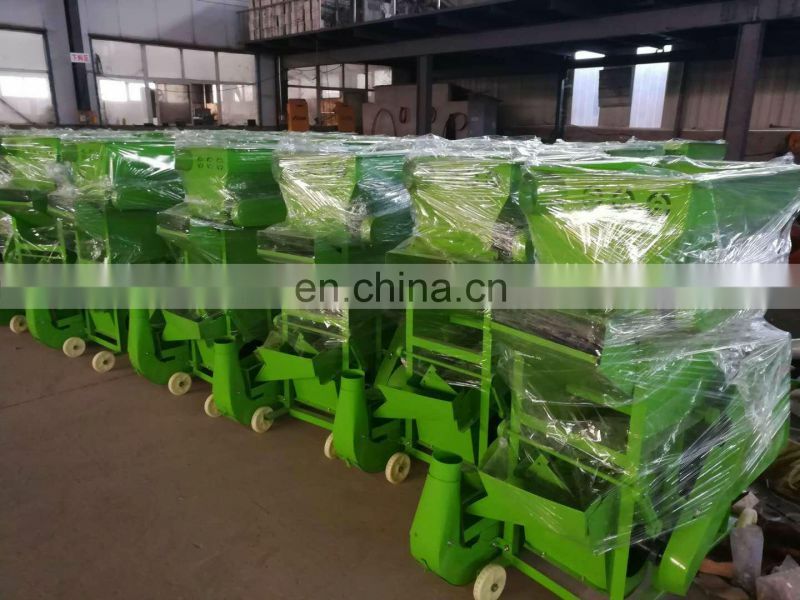 Company:factory with 10 years business experience. 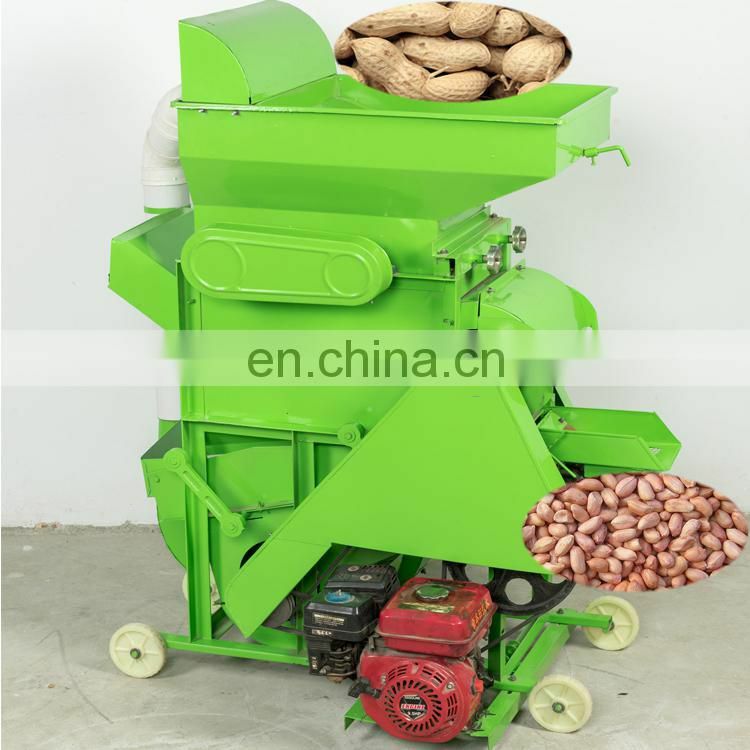 Business:weeder,peanut sheller and so on. 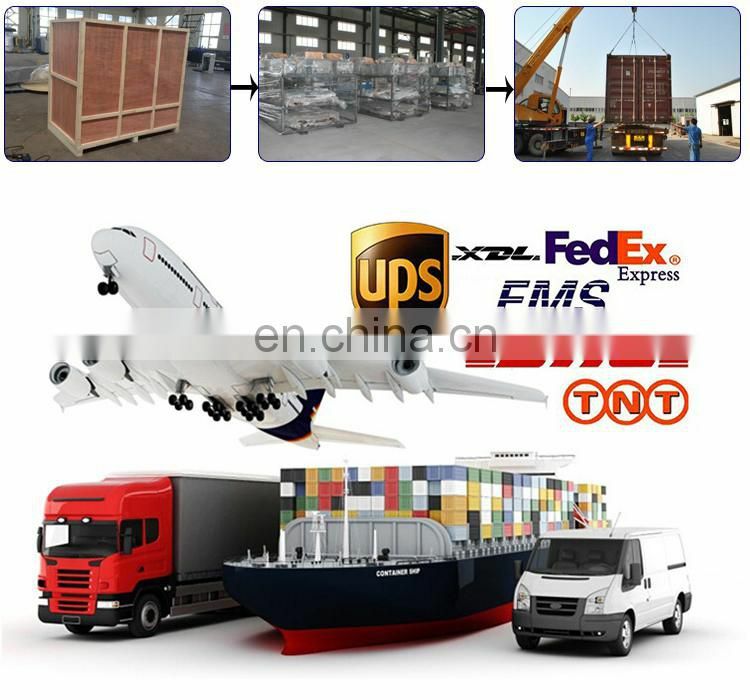 Service:delivery within 5-7days, 1 year warranty. 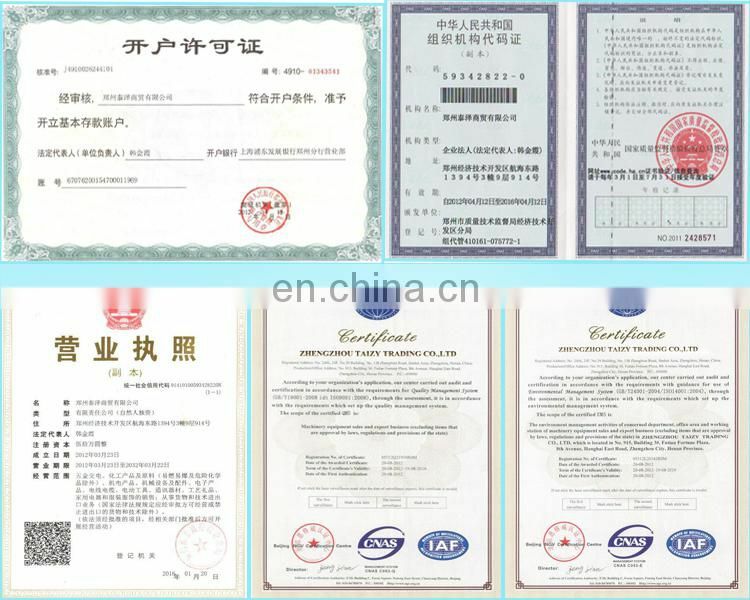 Others:multiple partner companies, worldwide customers. 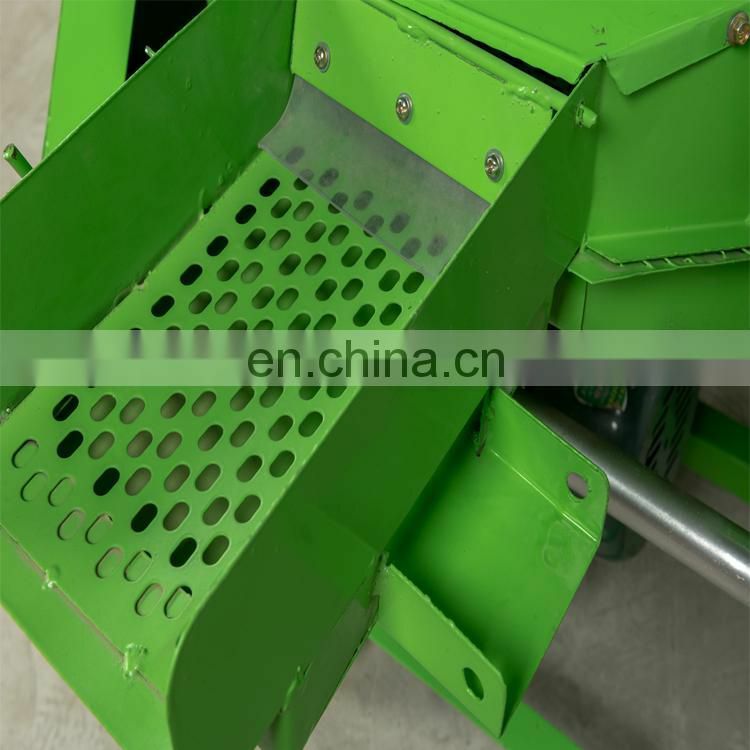 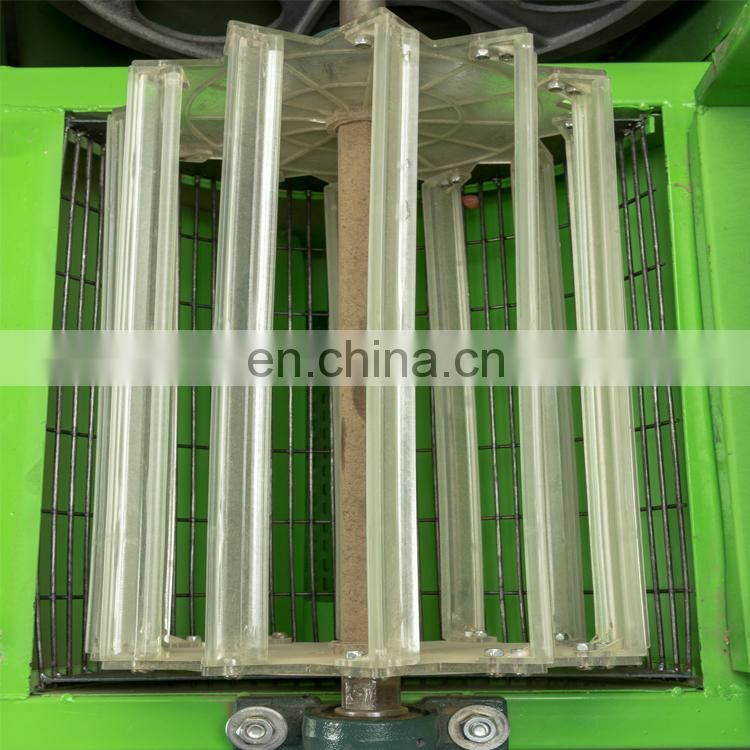 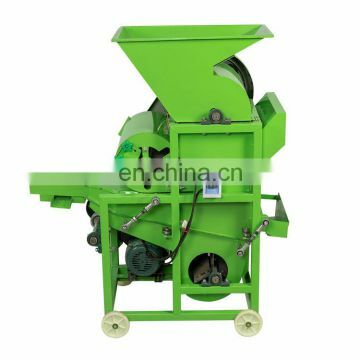 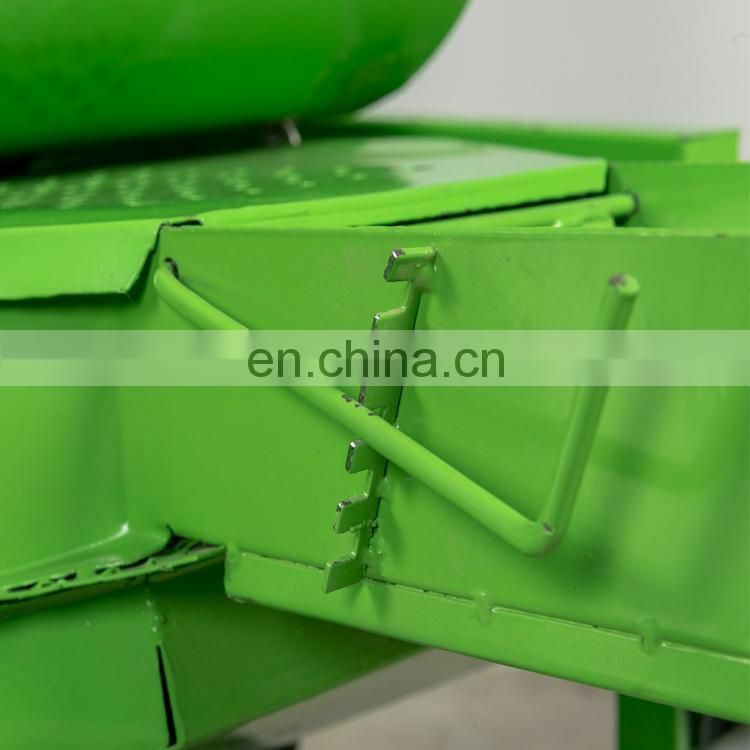 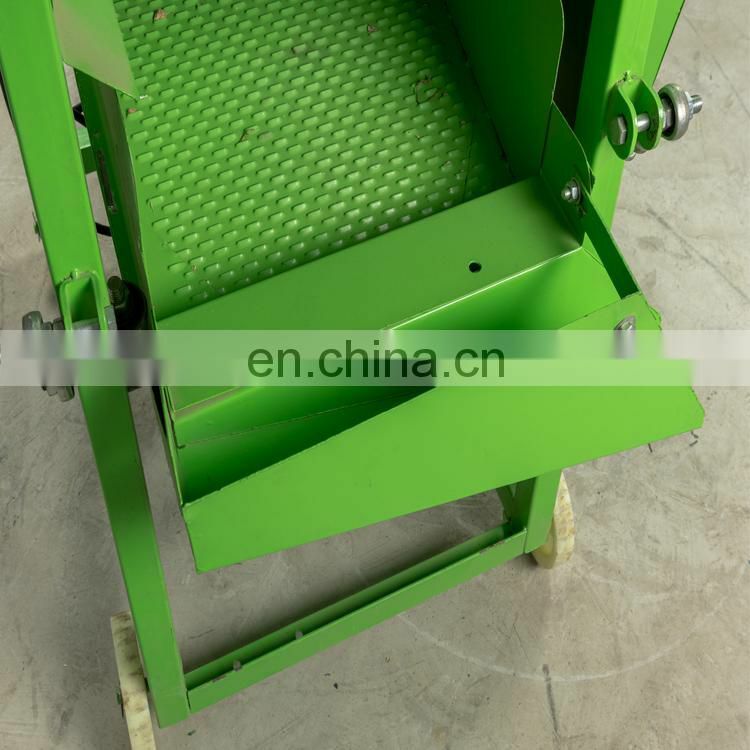 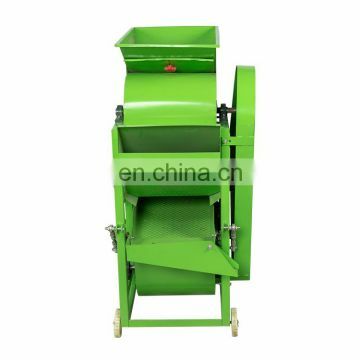 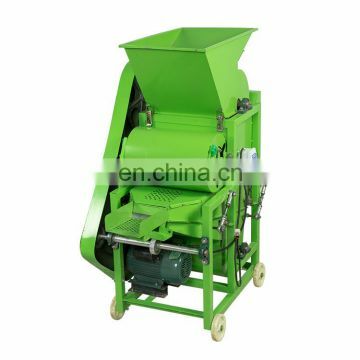 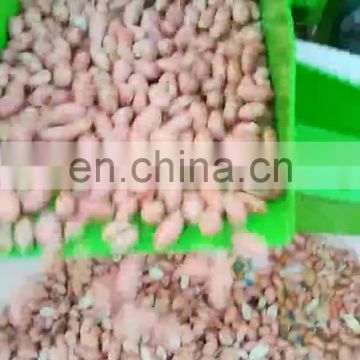 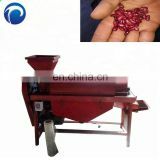 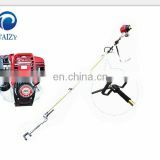 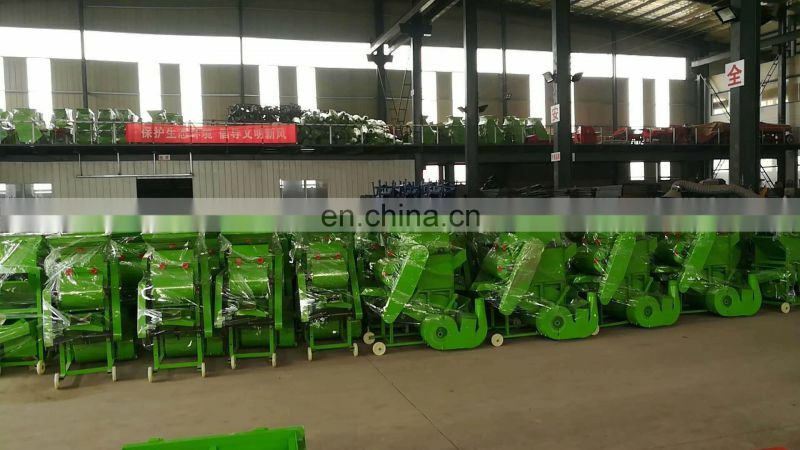 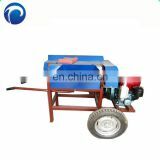 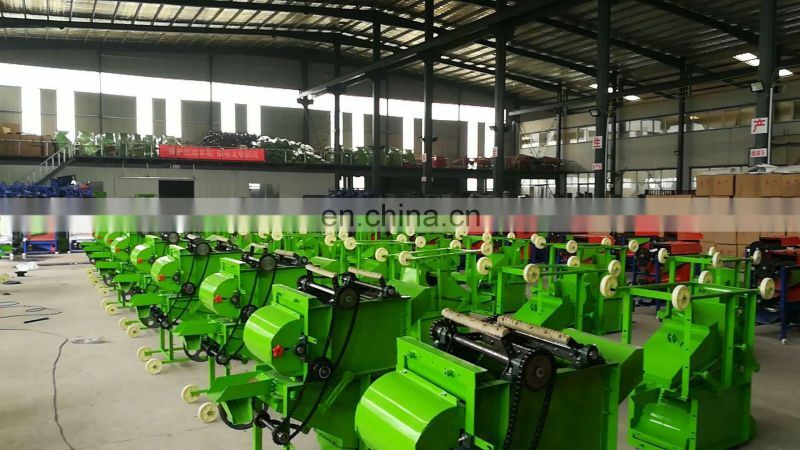 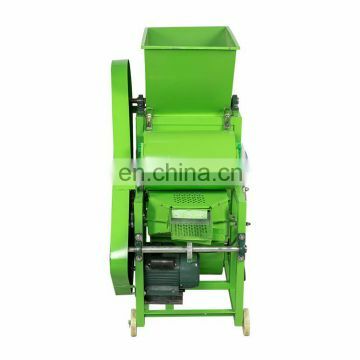 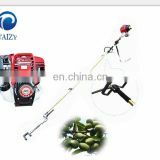 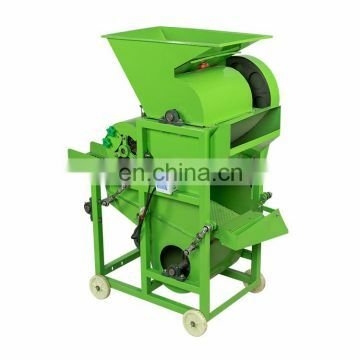 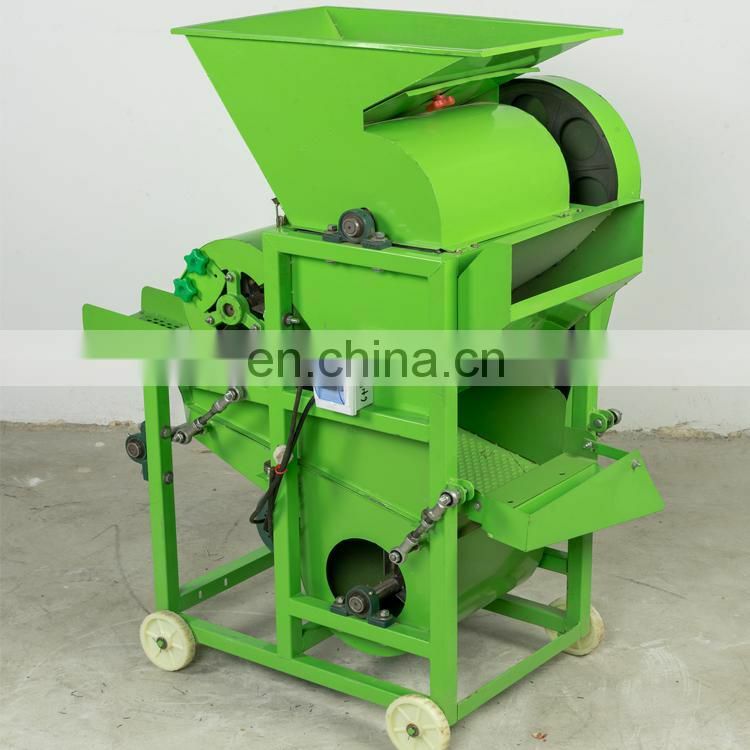 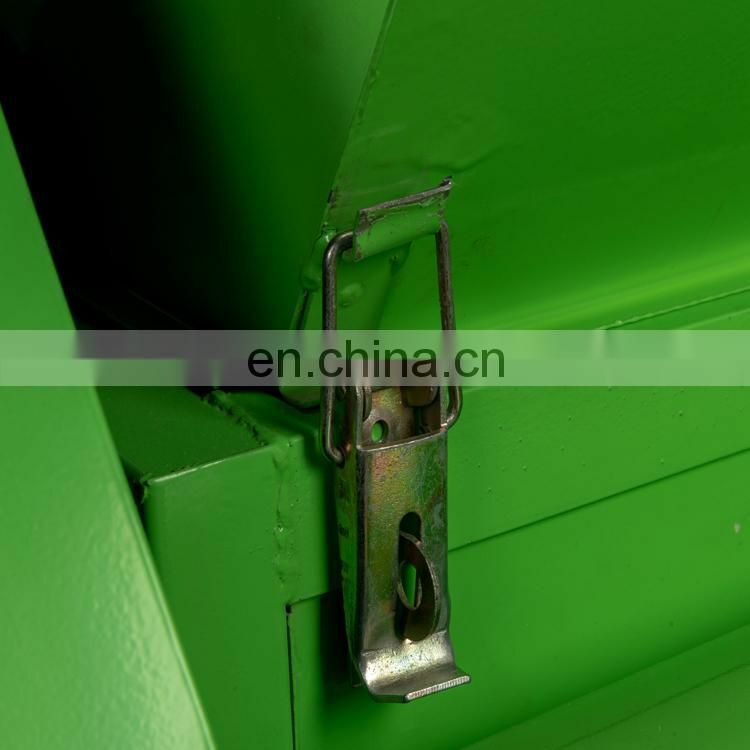 It suitable for separate the peanut into seeds and hull completely. 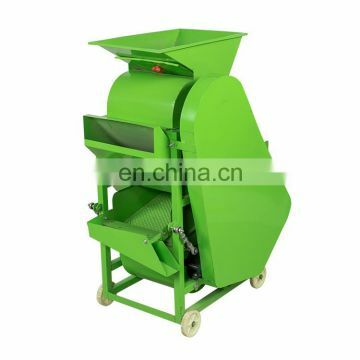 High efficient,Net rate 96%,Easy to operate and so on.